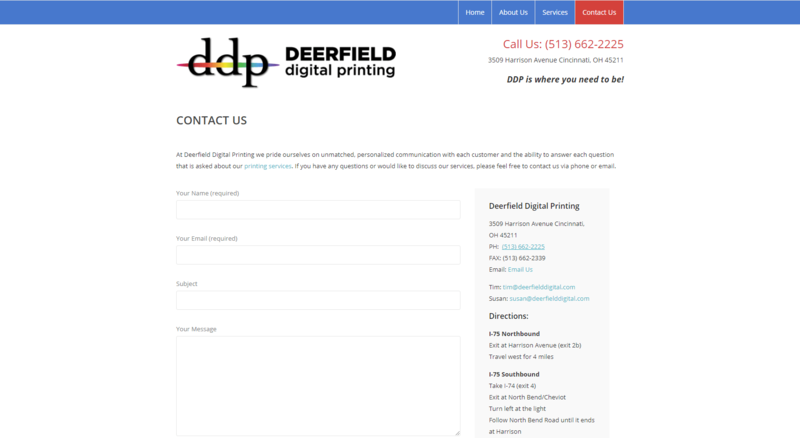 Deerfield Digital Printing has offered top-quality printing and fast, reliable service for over 30 years. 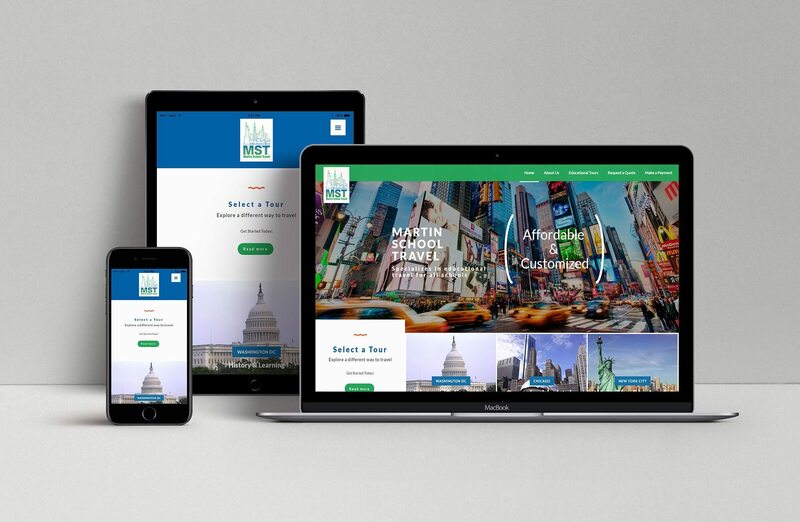 For a company that is built upon stunning, full-color printing, it was important for their website to also be visually stunning. Moreover, the company needed an easy and secure way for customers to submit their documents for orders. We achieved both of these goals with a clean design and minimal navigation. 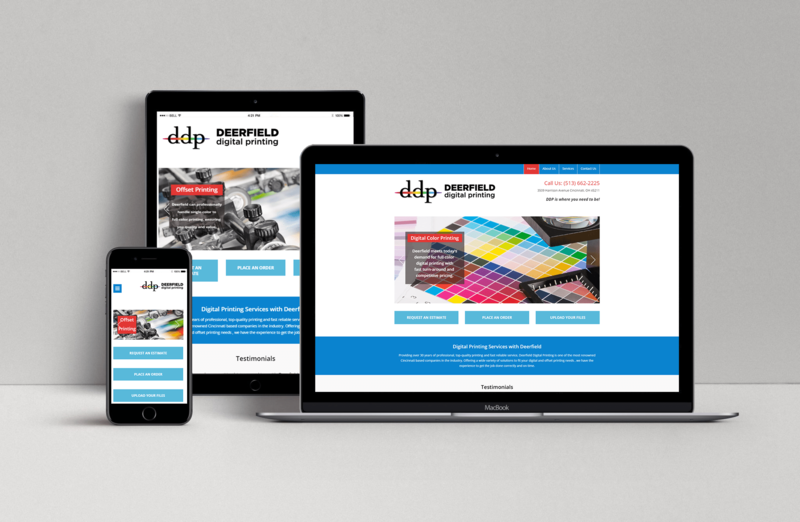 As the adage goes, sometimes less is more–and that was exactly the case for Deerfield Digital! 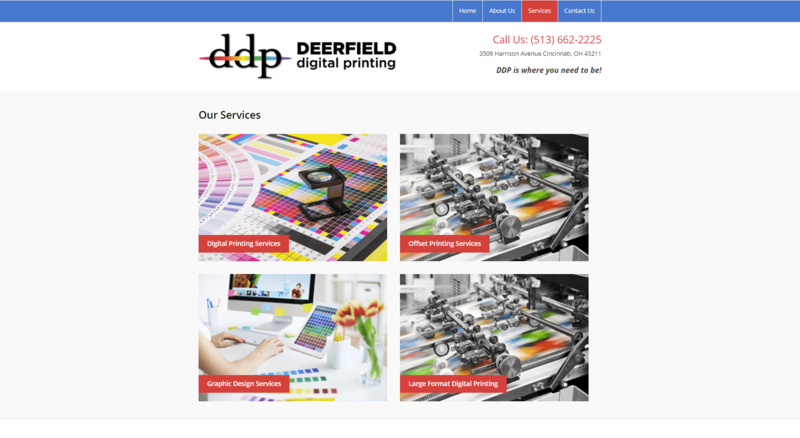 As a full-service print shop, the majority of Deerfield Digital Printing’s business revolves around accepting orders online. And while a simple quote request and order form would satisfy the needs of most companies, it was crucial that the company had a way to also safely and reliably accept documents when customers placed their orders. The best way to accomplish the “show, don’t tell” predicament is to implement high quality imagery showcasing these products and services. Right off of the bat once you visit the home page you are served big and beautiful sliders showcasing some of the types of work that Unique Home Systems can do for their customers. Scroll down and even their services are listed out in a visual way that makes the user feel engrossed into the content on the page. For example, hover over these products and services and animations show up helping to give the website some personality. Browse around the rest of the website and you will see this sense of visual first approach. We added a file upload feature onto the new website. 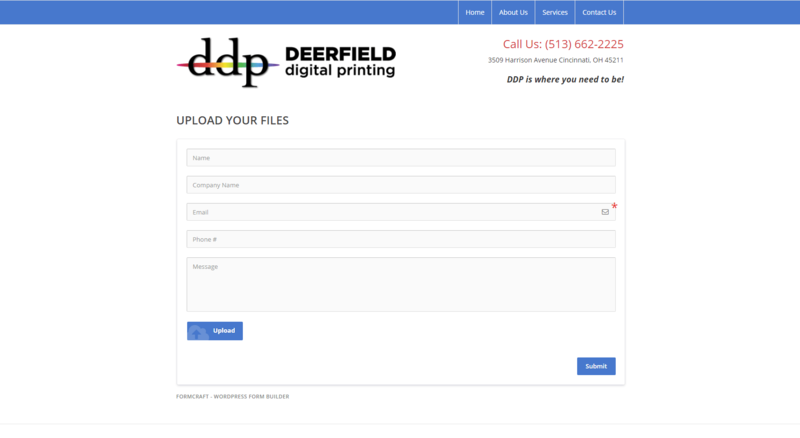 This makes it easy for a customer to upload the media that they want printed. This way it makes it easy for someone to send their files to the correct place without worry of it getting lost in email. It also allows for larger files to be uploaded as opposed to traditional low file size email restrictions. With a robust contact page it’s easier than before to find the correct contact to get a hold of. 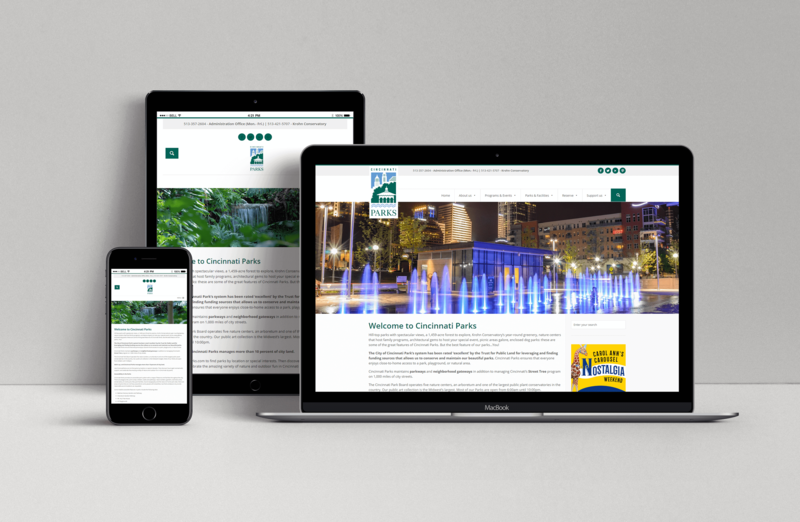 With a contact form as well as phone numbers and email addresses we wanted to make sure customers could find exactly what they were looking for. The reason most people come to a business website is to find out pertinent information like which services they offer. 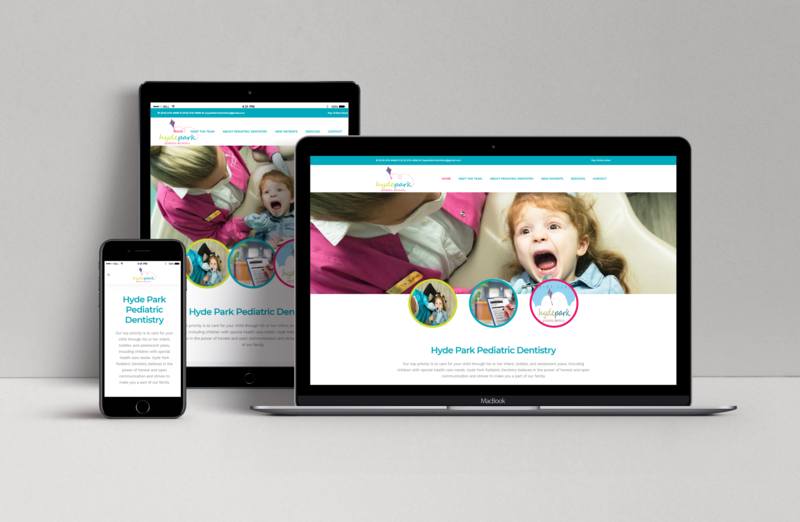 To go along with the super simple, easy to navigate website we made the services just as accessible. Using a grid with large fonts and photos we are helping the user find the exact thing they are looking for.